The minor in Criminal Justice requires 18 hours. Three hours must be CRJU 2300, Introduction to Criminal Justice. The remaining 15 hours may be taken from any 3000 or 4000 level criminal justice courses. 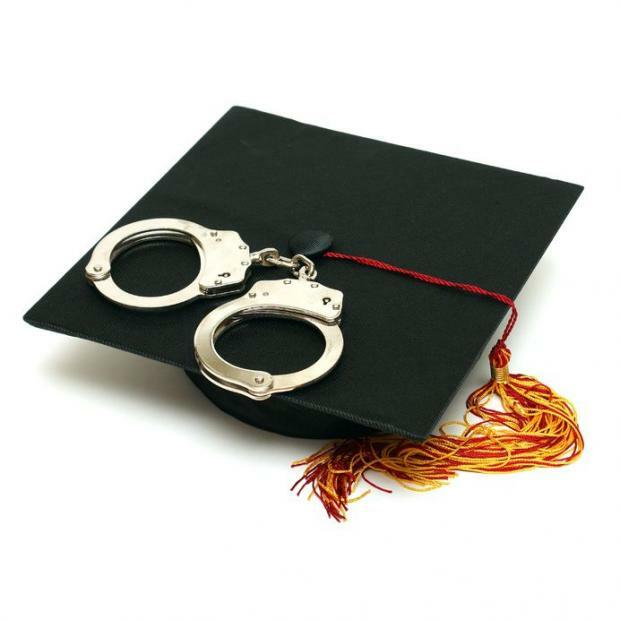 The minor is offered to students outside the criminal justice major. For more information please contact the Criminal Justice advisor Karen Wisdom at 501-683-7508 or kmwisdom@ualr.edu.